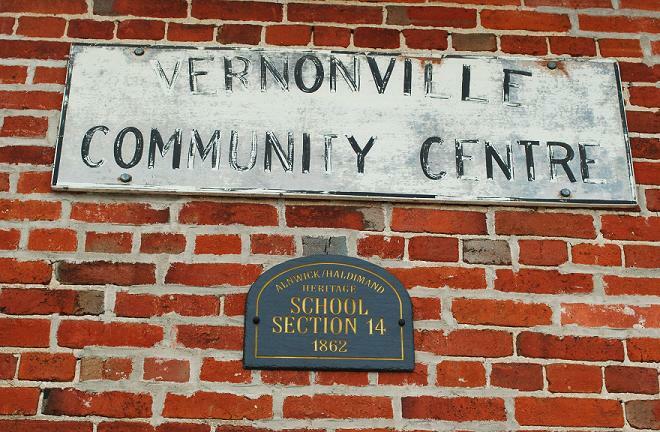 A proposal to sell the Vernonville Community Centre is an emotional one for many residents in the tiny hamlet northeast of Grafton. But for the council, it represents a harsh reality of fiscal prudence. Sadly, the political price may end up being costlier for both residents and politicians. Built in 1862, it is one of five community centres within the township. These spaces are used for a variety of purposes. Grafton Community Centre is also home to a branch of the library. Centreton is much larger and hosts a range of activities. Fenella is bigger and has an assortment of facilities, including a kitchen, washrooms, and other amenities. The Alnwick Civic Centre, which is the most modern, is by far the largest and houses council chambers, a fire hall, a community police office and an auditorium/gymnasium. By the next meeting one week later, Grafton resident Laurie Deviney wrote politicians pleading a case to stop the sale. She argued the committee was dissolved by the council the previous year, not by residents. She noted six events already booked for 2017. There are also bookings for church services. She said the building is a community hub and the hamlet is growing. Despite the fiscal argument, she said the five community centres do not have to be profitable, and it is part of the unique nature of a rural community to have such amenities. Councillor Sherry Gibson, in a recent interview, she recognizes the emotional nature of such proposals, but it is up to elected officials to make the “tough decisions.” It is an argument made many times by many politicians when doing something unpopular with residents. This decision seems unfair and undemocratic. Benn’s motion indicates the decision is a forgone conclusion. In this is the case, it is a mistake to proceed without a study or policy in place. A comprehensive report outlining the parameters of what makes a viable community centre, including usage, financial implications, future viability and so forth, seems unfair to residents and subjective. Vernonville should not be decided in isolation. While it seems obvious and necessary, it may be prudent to slow down. A parks and recreation master plan is about to be done, and a policy could be included in this document to make a more objective case for a council to apply to all community centre in the future. Then, if the criteria are not met at some time in the future, a decision by council can be made in the context of a policy, not within the cyclone of emotion and hard feelings. A delay may lack the political machismo of making tough decisions in the face of controversy, but it could be smarter, as well as being fairer, to take one step back to take two steps forward.